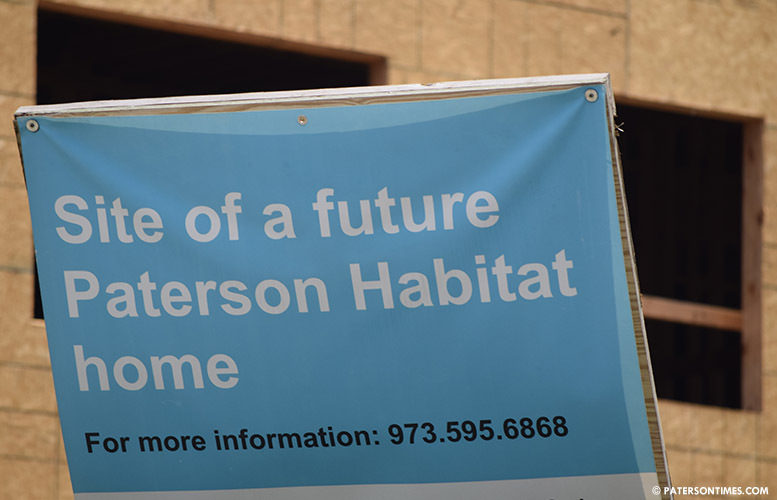 The nonprofit Paterson Habitat for Humanity received approval this week to construct two single-family homes on Hamilton Avenue for an estimated $400,000. Both homes will go up on a vacant lot at 142-144 Hamilton Avenue. A single 4,612 square feet lot has been subdivided into two lots for the buildings, according to municipal documents. Each will be a three-story building with three bedrooms, bathrooms, and kitchens. Each will have a vehicle garage. Both buildings are slated to be finished by Mar. 2019, according to Dave Juliana, chief financial and operations officer at the Paterson Habitat for Humanity. Juliana said each home will cost an estimated $200,000 to build. Homeownership builds pride in the neighborhood, said Juliana. Hamilton Avenue in the 4th Ward is one of the roughest streets in Paterson known for drugs and gun violence. The nonprofit has made it its goal to revitalize rundown neighborhoods in the 1st and 4th Wards. The group has built 275 homes in both wards. The planning board approved the construction projects on Wednesday night. All the junkies and their dealers will send a big thank you Im sure.